Sub Epic Mis-Adventures: A Real Immortal Animal: There can be only one! 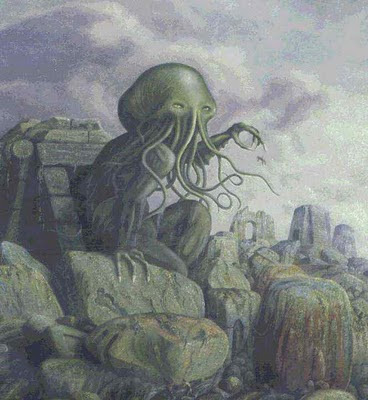 CHTHULU??? 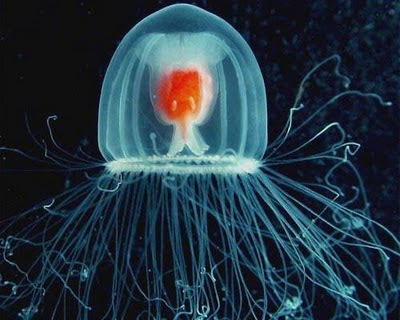 A Real Immortal Animal: There can be only one! CHTHULU?? ?